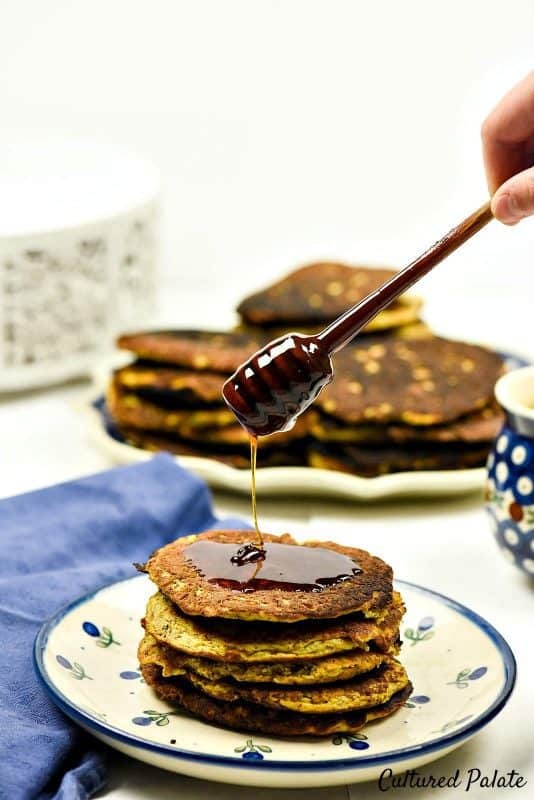 Butternut Squash Pancakes are GAPS Legal, paleo pancakes and oh, so good! 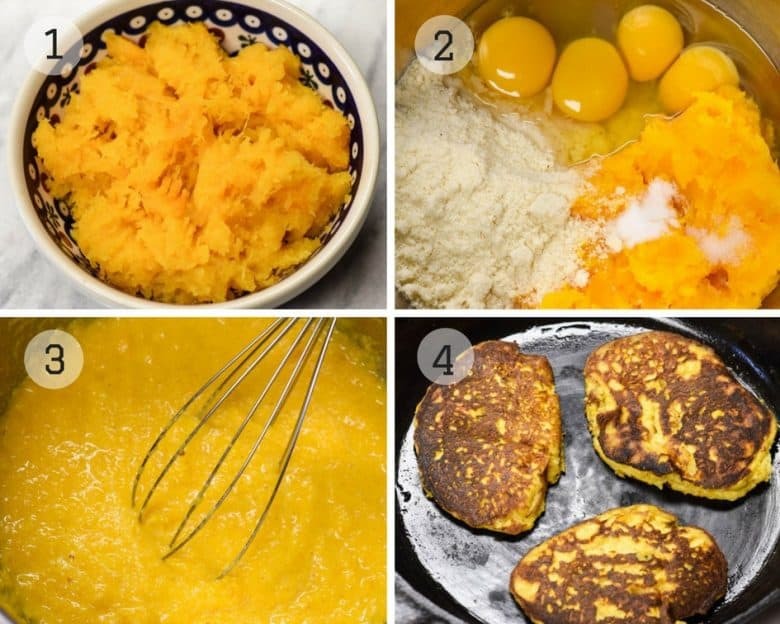 This butternut squash pancake recipe is not only easy but also delicious and healthy – definitely a win-win! Not convinced? Watch the video to see how easy they are to make! One vegetable our garden produces a ton of, it is butternut squash. With its sweet nutty flavor, everyone loves it – it is definitely a family favorite. I am glad too, since butternut squash is a great source of vitamins A, C and E, magnesium and potassium. You can read more about the 7 Health Benefits of Butternut Squash if you need some convincing in Roasted Butternut Squash Recipe! I learn best by watching someone else. So, watch the video and see for yourself just how easy it is to make Paleo Pancakes! I love knowing what other people use and why they like particular products. Here is a list of resources that you see me use in the video and why I like it. Most links will take you to Amazon. Cast Iron Skillet – I love cooking with cast iron. It’s natural nonstick coating is easy to maintain and the heat is so easily distributed. Almond Flour – I use this brand and really like it. Glass Milk Bottle – These bottles work great for serving things like syrup, salad dressing and I even use them as vases for wild flowers. To be honest, before going on the GAPS diet, I had never even tried butternut squash! It was just not a vegetable that my mother ever cooked and I have tended to cook like she did! My first attempt was with Butternut Squash Soup and that was delicious. But, it was not until the third stage of the GAPS Introduction that I started making Butternut Squash Pancakes. After the first two stages of the introduction diet, everyone was hungry for anything resembling a “real” pancake and these were definitely a hit! After several years of being off the GAPS diet, I am back on it to help get rid of my eczema naturally I have worked through the Introduction stages and am now on the full GAPS diet to help and, it is working by the way! When I first began having them, little did I know that they were also a paleo pancakes recipe! I love eating healthy and plan to continue – food truly can be medicine! Butternut Squash is Good for You! Is butternut squash good for eye health? Research has shown that certain phytonutrients, such as zeaxanthin and lutein, may help to protect eye health. Butternut squash contains both of these carotenoids. Vitamin A also plays a role in eye health and healthy cell renewal. Diets that are high in fruit and vegetables, including butternut squash, are rich in antioxidants which appear to offer eye protection benefits. Can butternut squash help to support the immune system? Is butternut squash good for digestion? Just 100g of butternut squash contains around 3g of fiber, which is 10% of the recommended daily allowance (RDA) of fiber for adults. According to the NHS, most of us don’t eat enough fiber, getting around just 18g a day. There is strong evidence that fiber is associated with a reduced risk of heart disease, bowel cancer and type 2 diabetes. But that it can also help digestion and prevent constipation. I roast my butternut squash for this recipe (and most others too!) because it intensifies the flavor. Roasting is the easiest method of preparation and you don’t kill your hands using the potato peeler! See Roasted Butternut Squash Recipe. 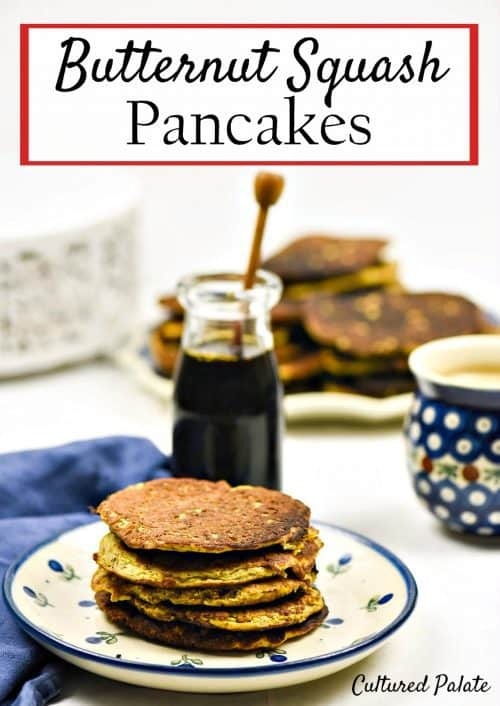 Don’t just think “pancakes” = “breakfast” – these are great served as a side dish to accompany other dishes or even alone! Butternut squash keep for long periods of time as long as they are kept cool so stock up when they are on sale. Jam – Instant Pot Strawberry Jam is delish on them! Nothing – Yes, they taste great plain! 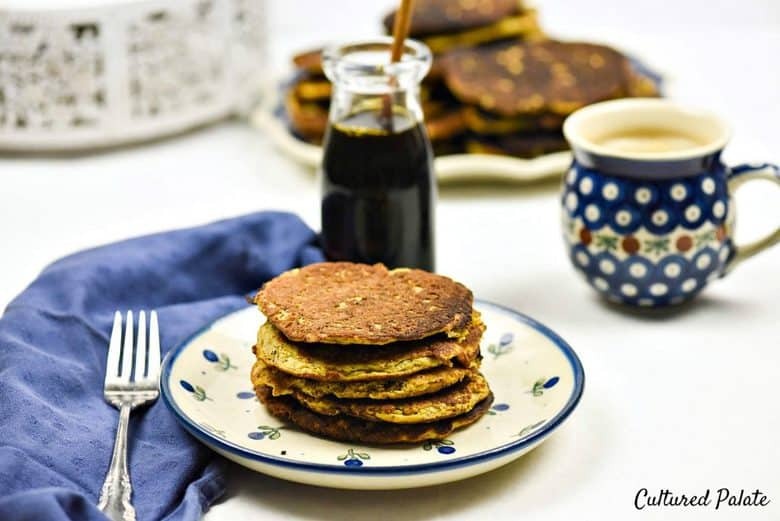 Butternut Squash Pancakes are not just for breakfast - they make a great anytime snack! Mix all ingredients together with a hand mixer. Place a small amount of tallow, lard or coconut oil into a preheated skillet and melt. Pour 1/4 c. of batter into the skillet and cook over medium heat until browned. Flip the pancake once and cook the other side until brown. Roasting butternut squash intensifies the flavors plus it is easier on your hands! Pancakes are NOT just for breakfast - these make great sides to go with other meals. Butternut squash is a winter squash and will keep for long periods of time uncooked, if kept cool. jam - Instant Pot Strawberry Jam is delish! What is your favorite way to eat Butternut Squash Pancakes – honey, maple syrup, jam, plain? 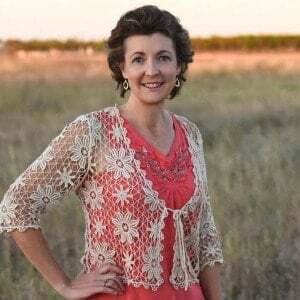 Leave a comment – I would love to know! Q&A - Your Questions Answered Video - EASY PREGNANCIES? Hi! These look great! I will use them on the Gaps diet. I am wondering if you have ever frozen any of these and, if so, how did it turn out with reheating? Anne, I have and they were fine! I loved them! I made 2-1/2 times the recipe and added a 1/2 tsp. each of allspice, nutmeg & ginger. Thanks for another breakfast option! Thanks, Mary, that would spice them up and sounds delicious! Mary, that is a great addition – thanks for the suggestion! What a great idea to use squash, looking forward to trying these! I’m new to your site and to low carb. Do you have a low carb version or alternative to maple syrup? Michelle, I am so glad you have joined me! I’m sorry, but I really do not have a low carb alternative. Kiran, thanks for stopping by and I look forward to hearing more from you!